This show marked our third week featuring Canadian artists performing at SXSW 2016. 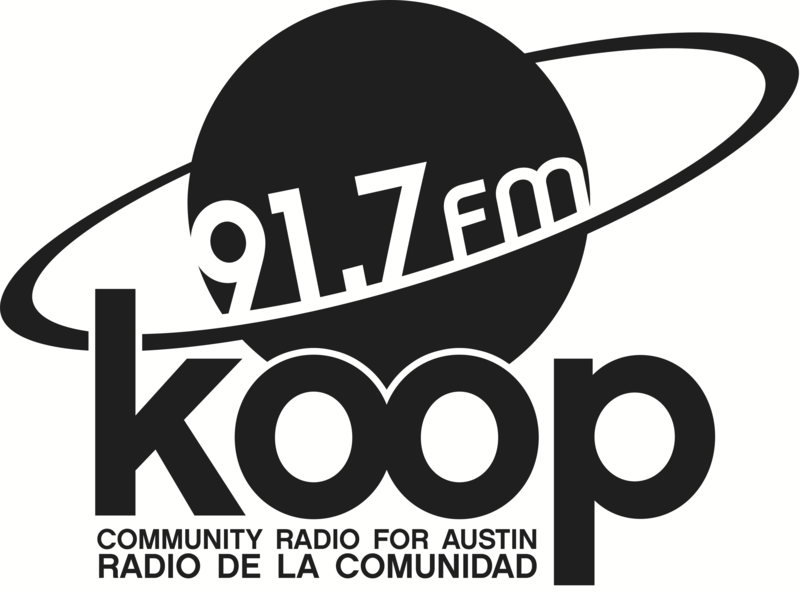 It was also our second show during KOOP’s spring membership drive. Justin and Simone the Canucks hosted and were joined in the studio by DJ AsuraSunil of Darkest Before Dawn.